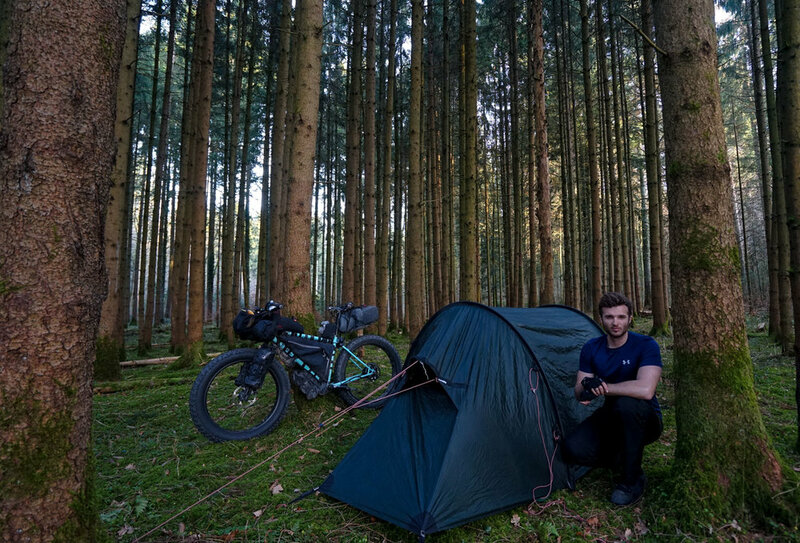 Luke was a Management Consultant in his previous life in Australia and now travels the world looking for the Final Frontier by bike, sharing his journey through his videos, photos and journal. 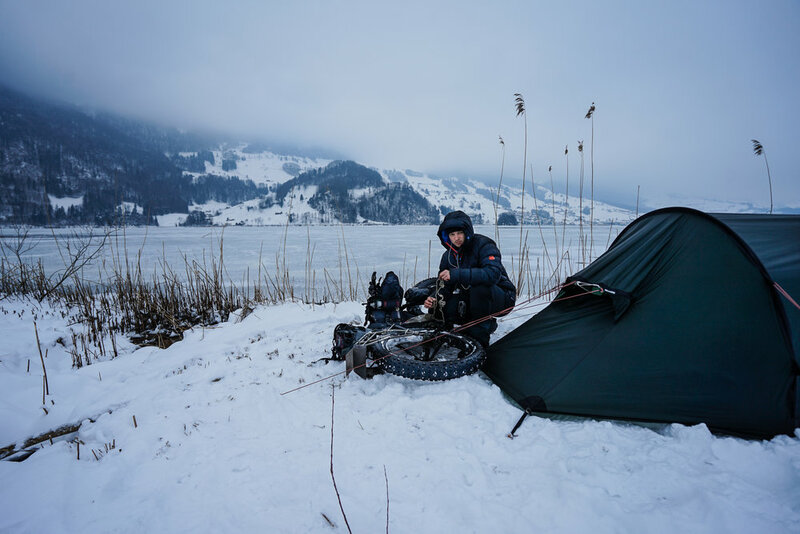 There is no official route or time frame - instead just dreams of climbing limitless mountain passes, following trails that have been etched over centuries and capturing sunrises and sunsets in the most beautiful places on Earth. For all other videos, you can find them on my YouTube channel by clicking here.